Bowl for the Cure® is a nationwide breast cancer awareness and fund-raising initiative sponsored by the United States Bowling Congress. The program was established in the 2000-01 season and benefits the Susan G. Komen Breast Cancer Foundation. 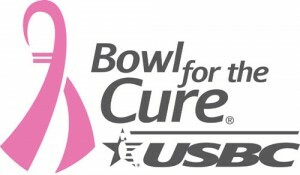 Through the efforts of bowlers, millions of dollars have been raised through the Bowl for the Cure® program.